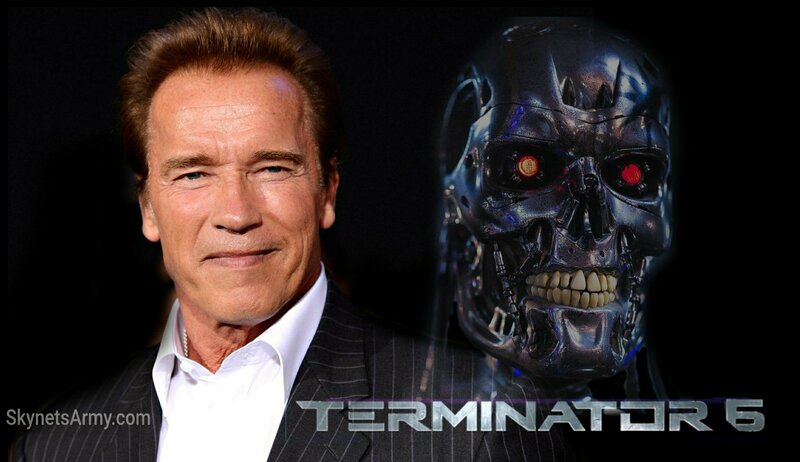 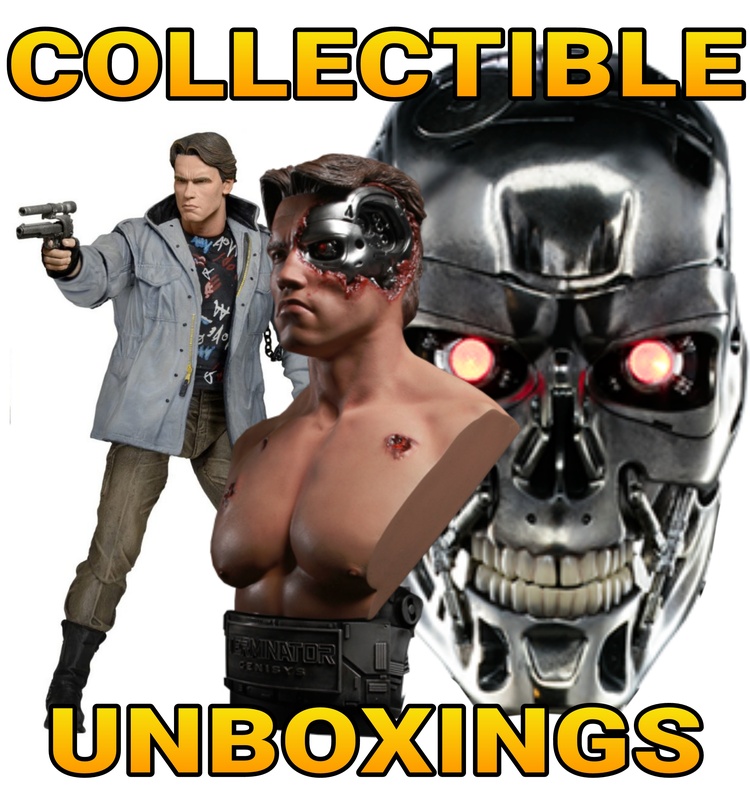 Filming begins MARCH 2018 for “TERMINATOR 6”, per Arnold Schwarzenegger! 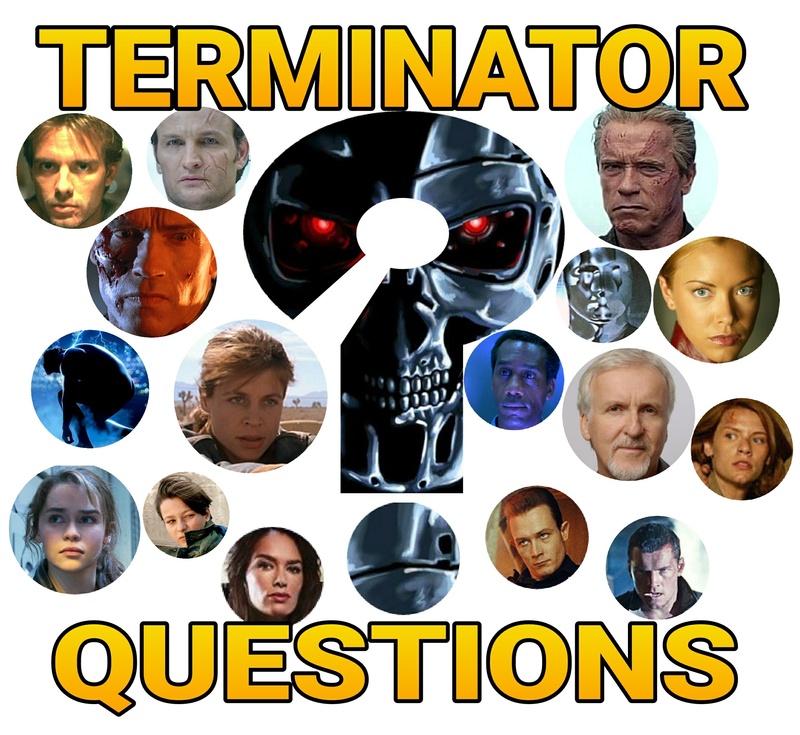 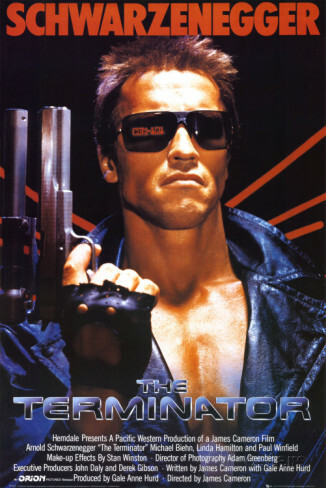 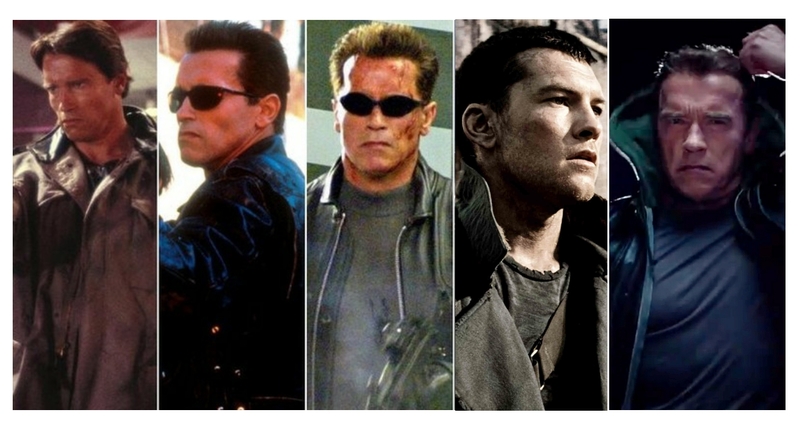 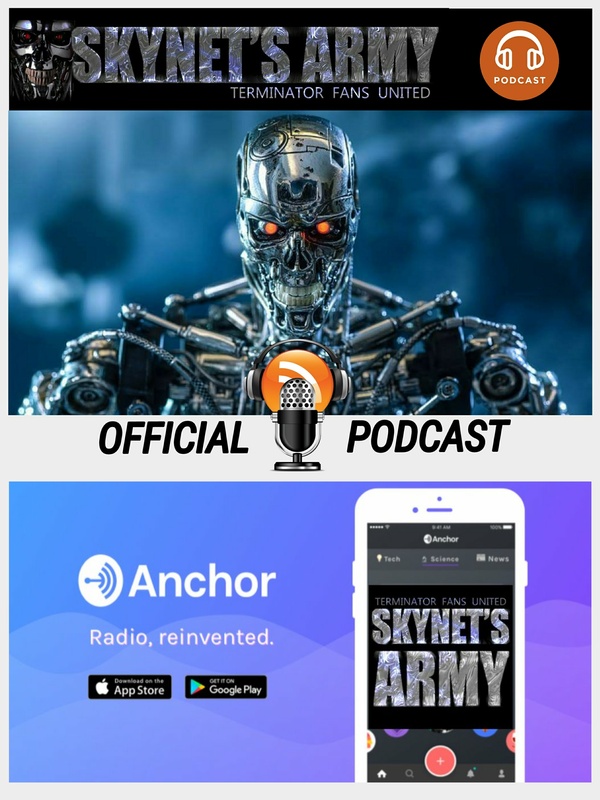 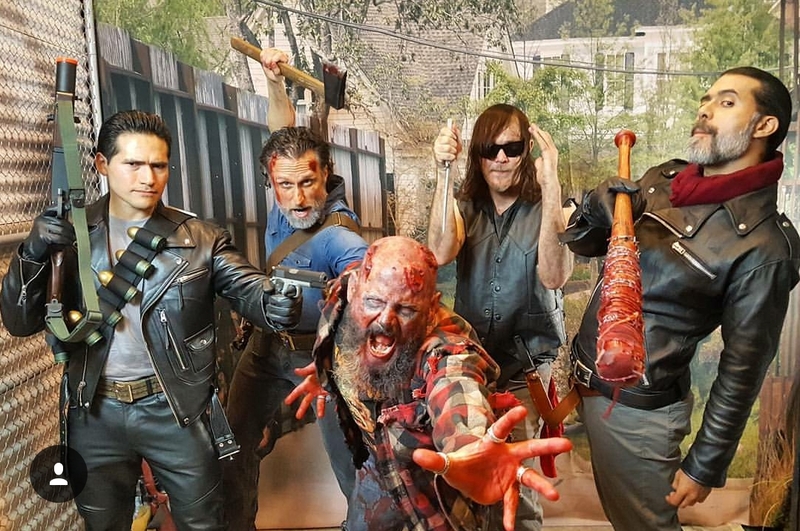 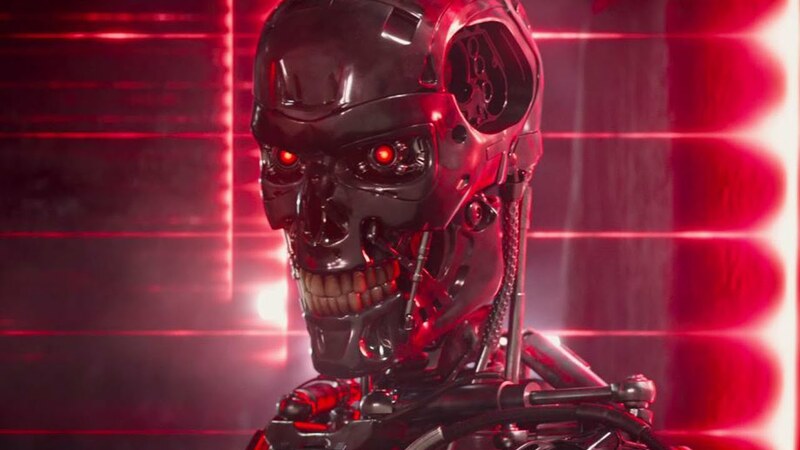 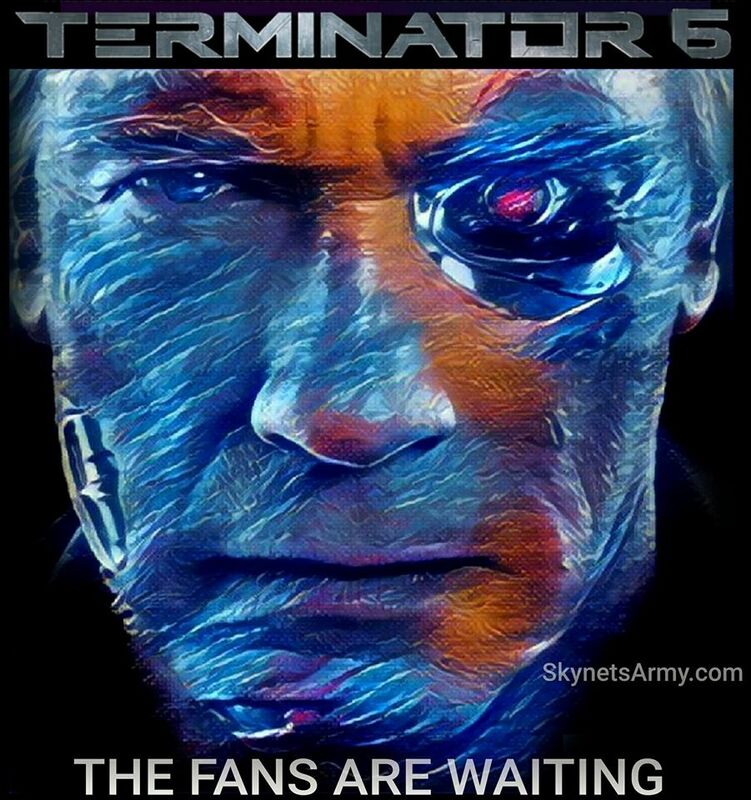 Hot off the heels of actor Arnold Schwarzenegger’s reveal to the world that Terminator 6 will start shooting “in the beginning of next year“, in another interview, Arnold has just revealed the precise month they will begin filming T6! 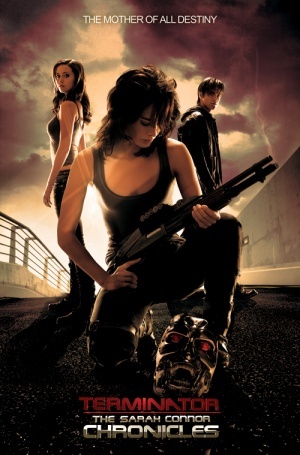 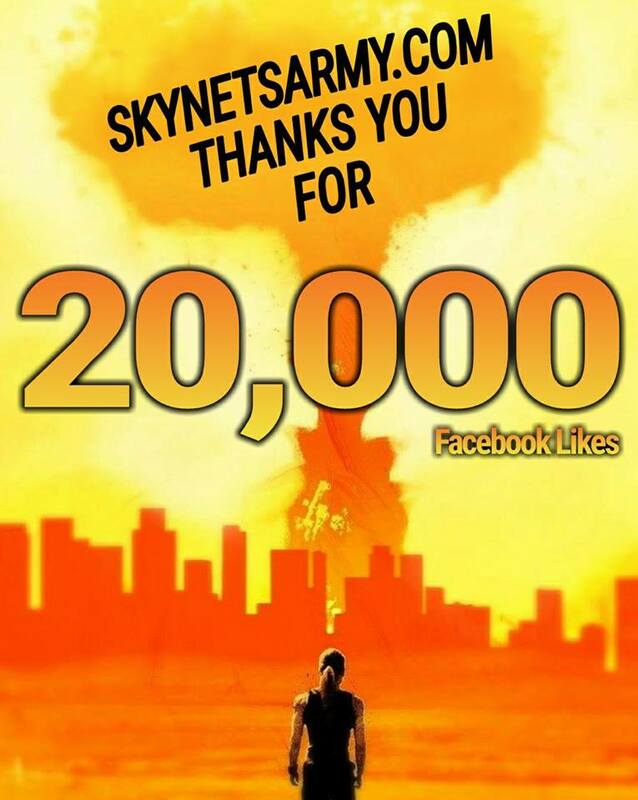 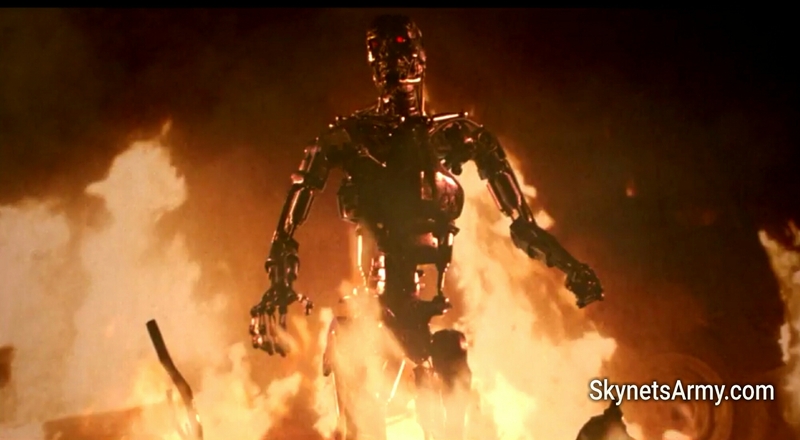 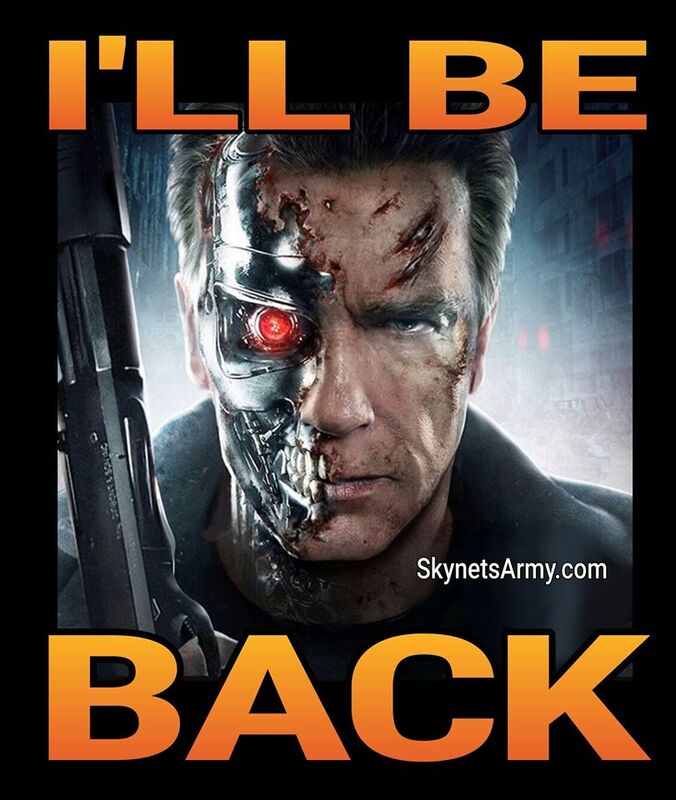 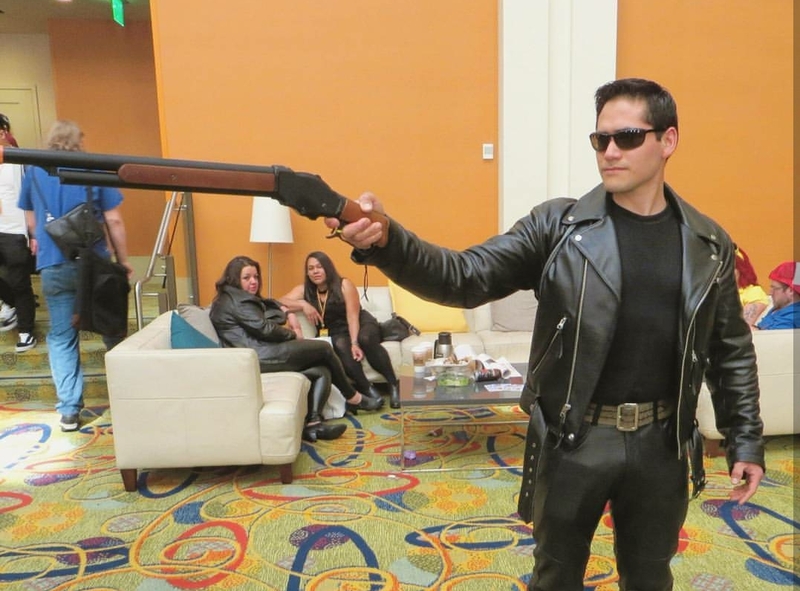 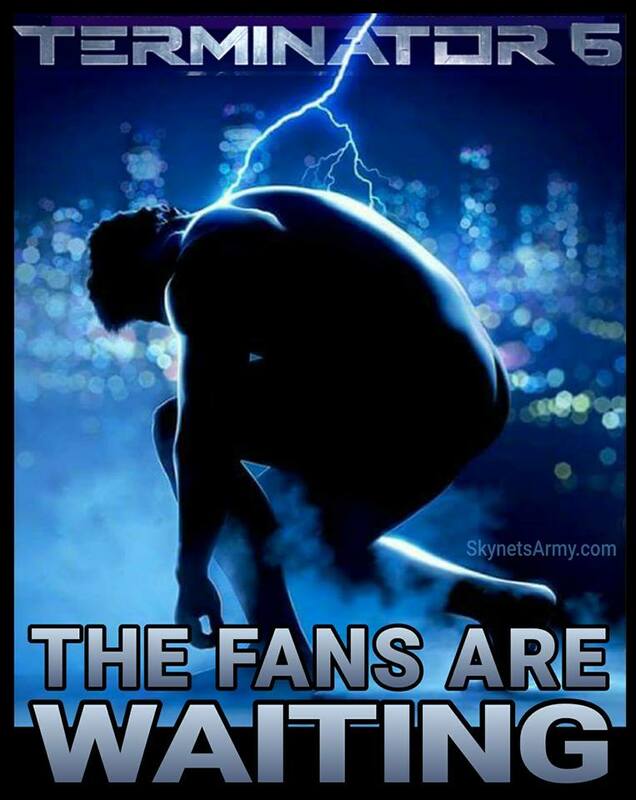 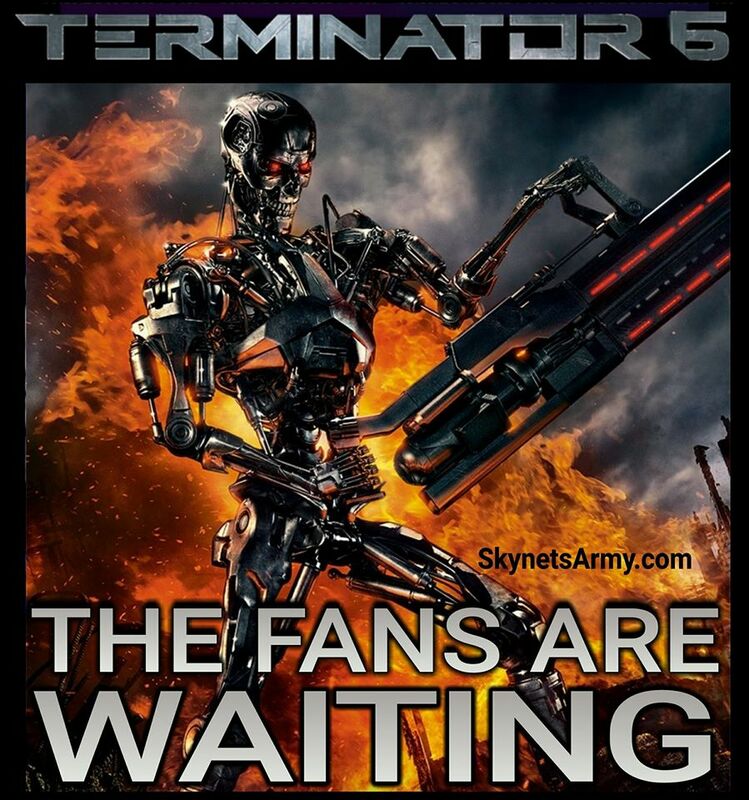 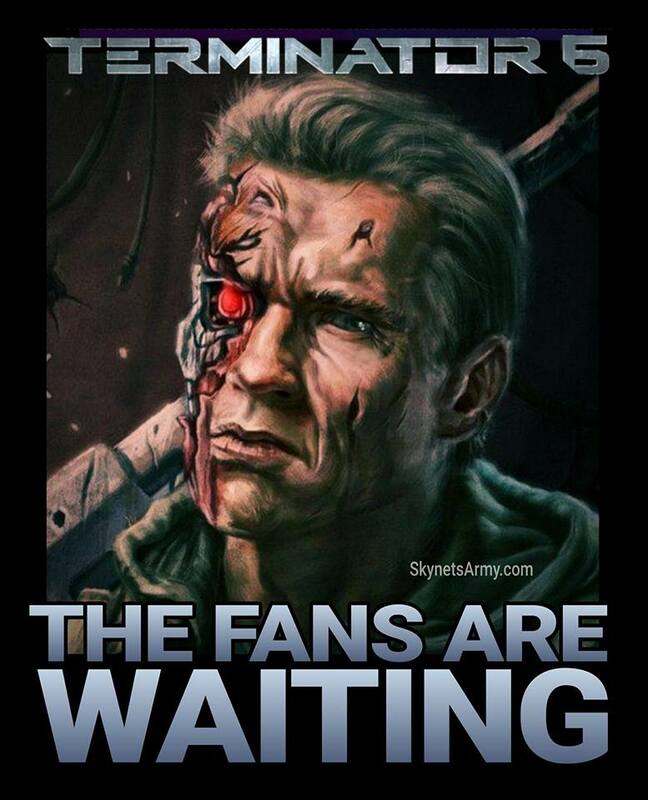 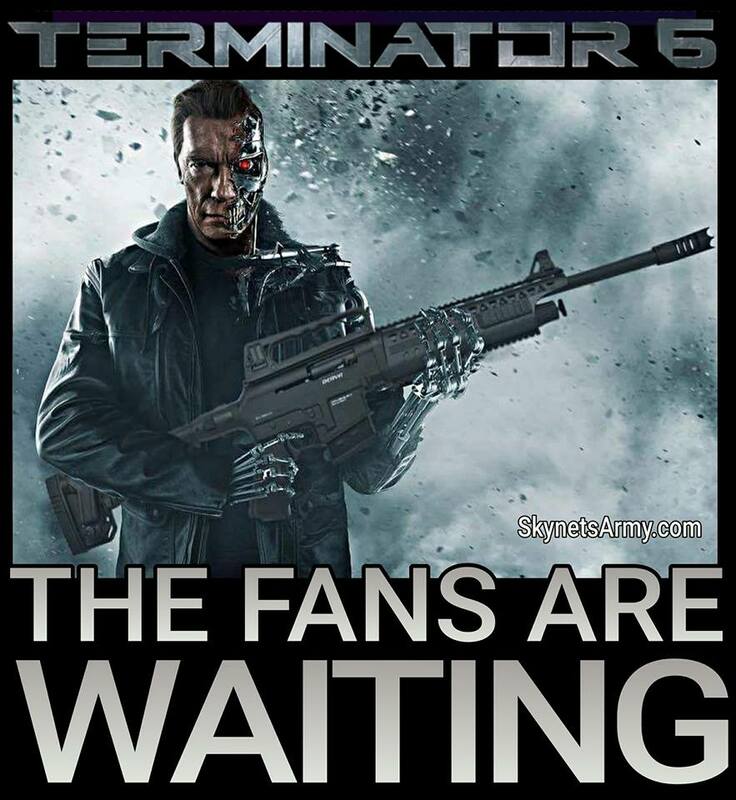 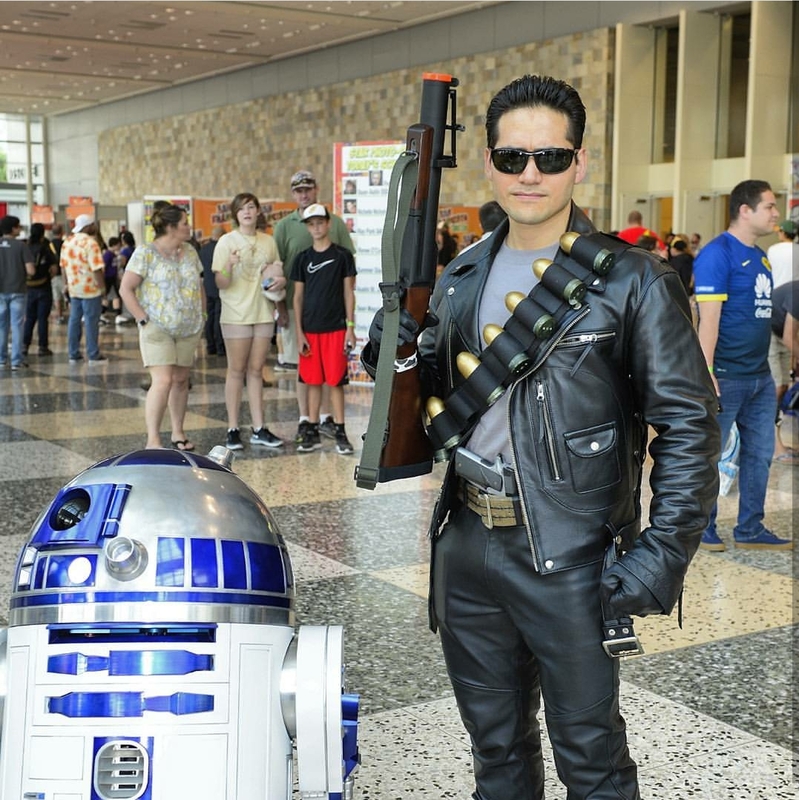 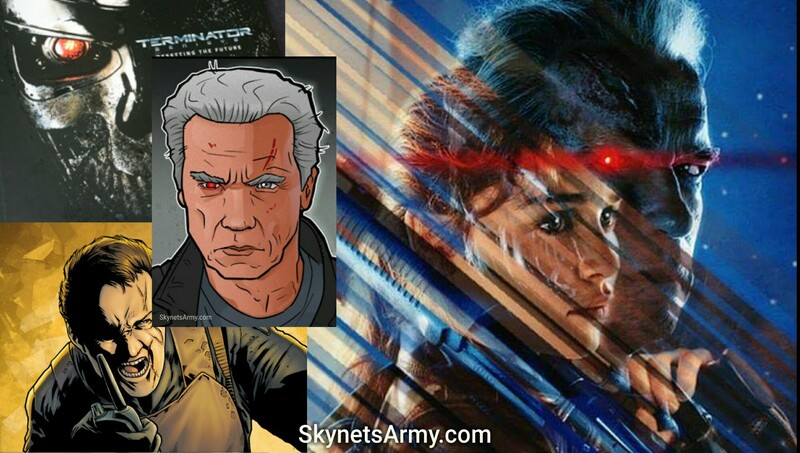 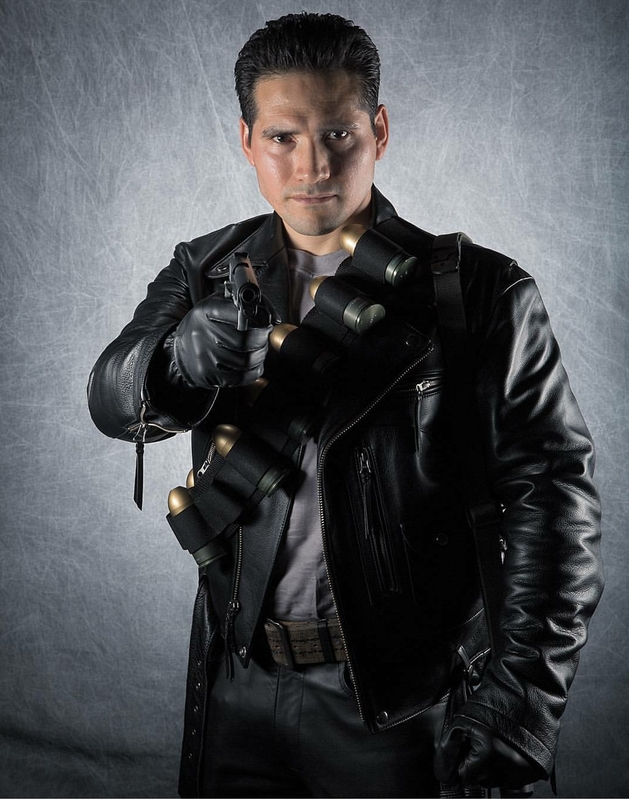 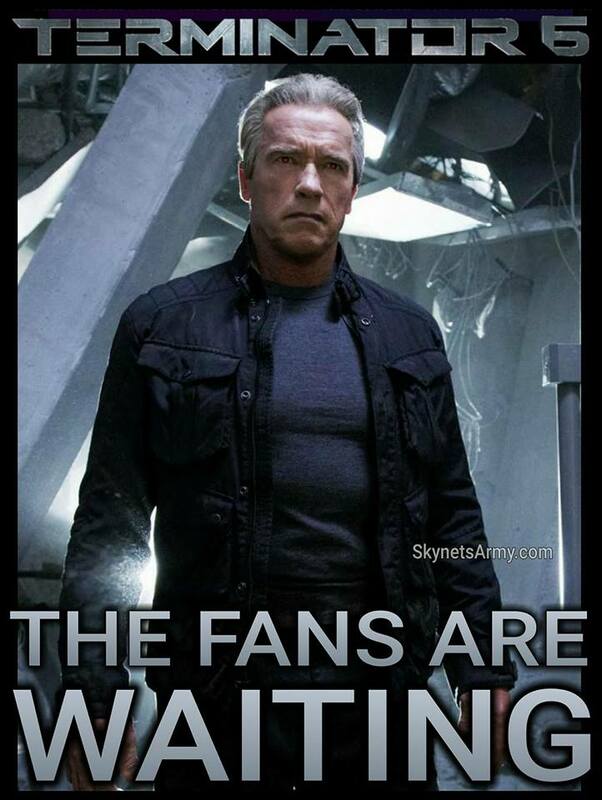 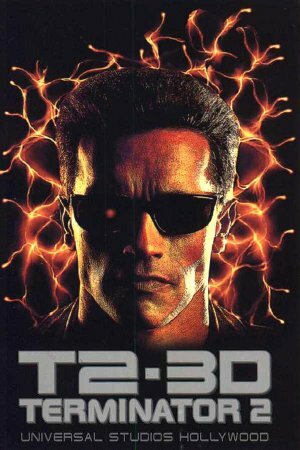 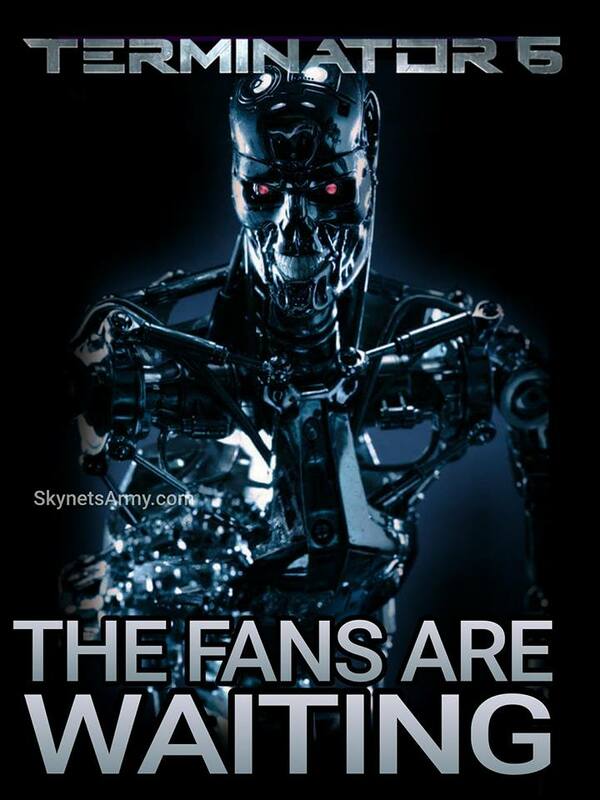 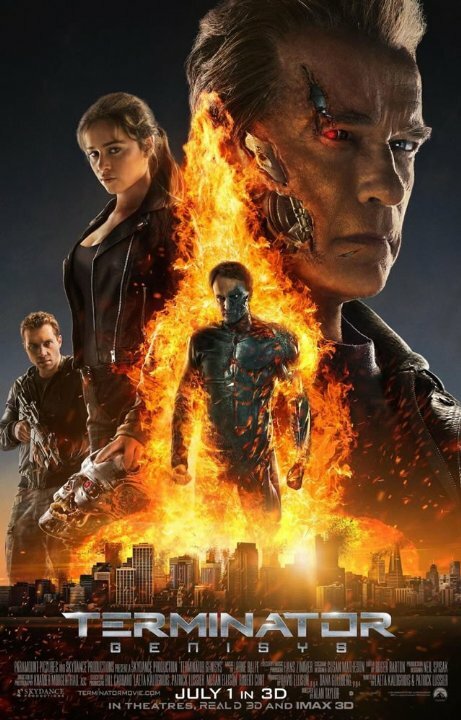 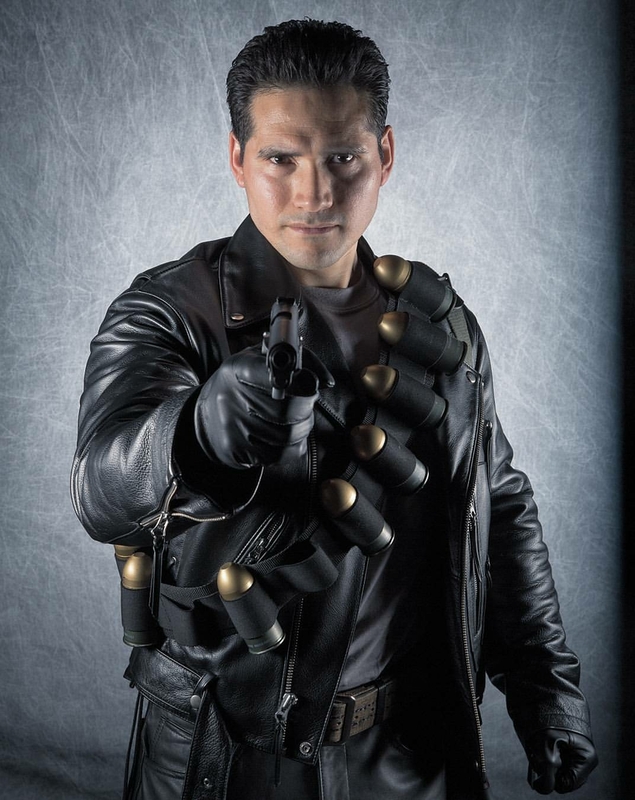 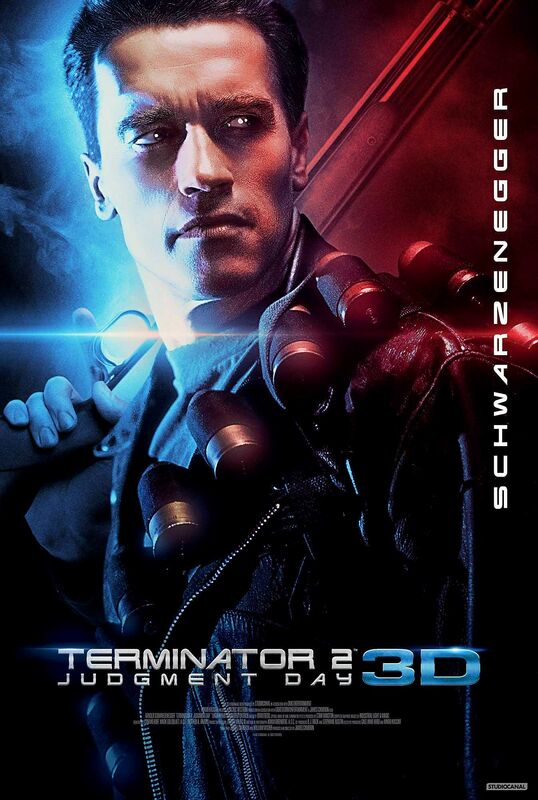 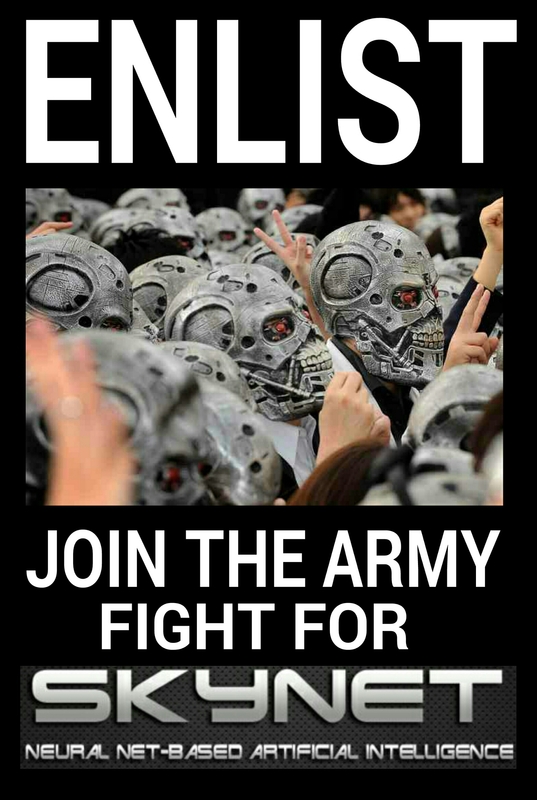 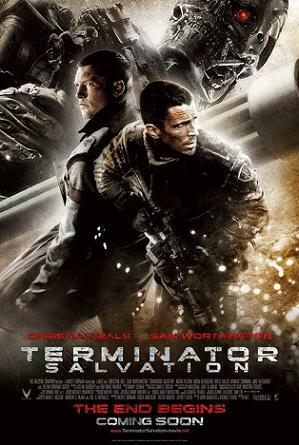 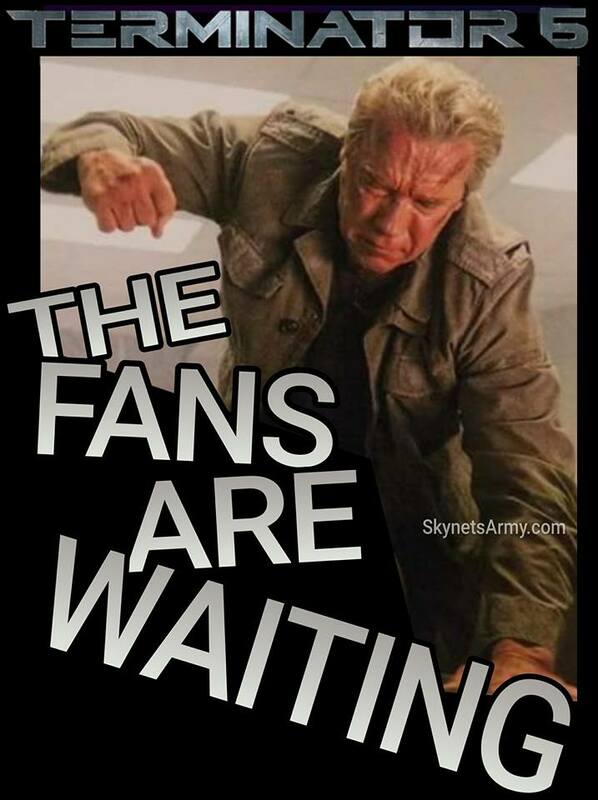 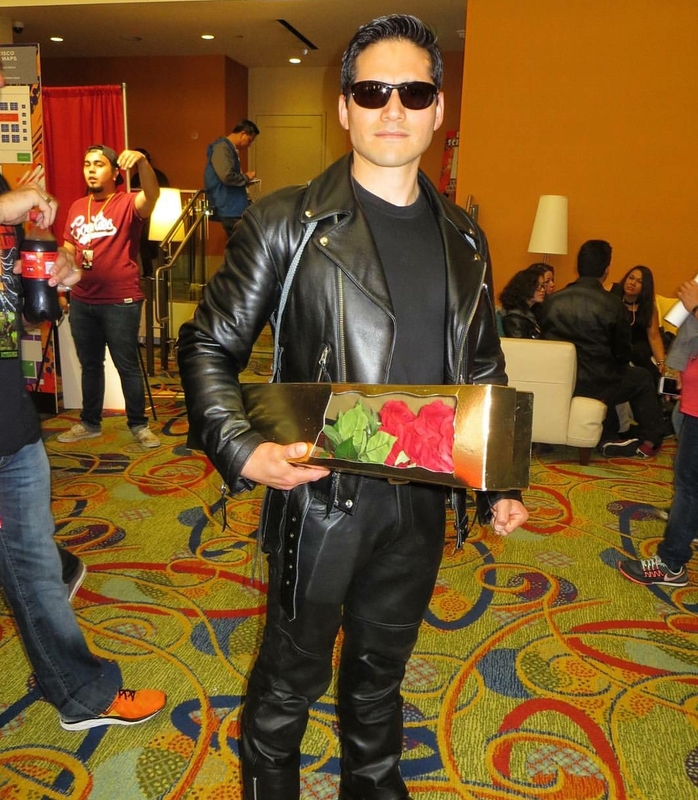 We have been hearing rumblings that this official announcement by Skydance will come no later than the end of this September, so stay tuned Terminator fans! 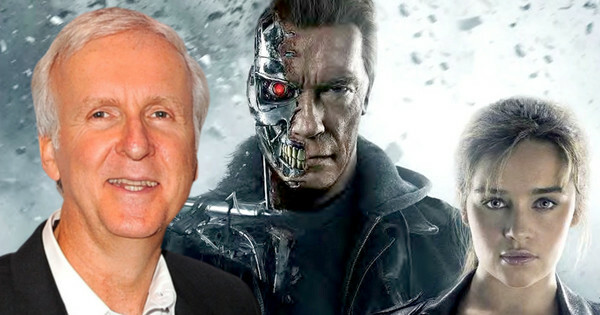 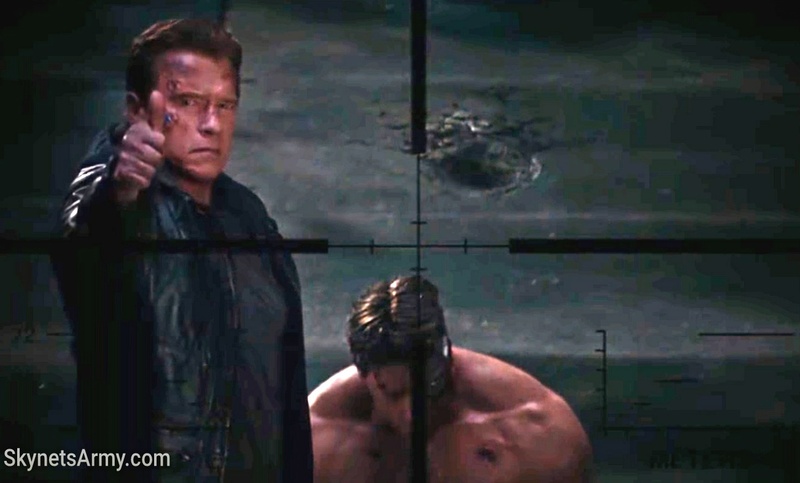 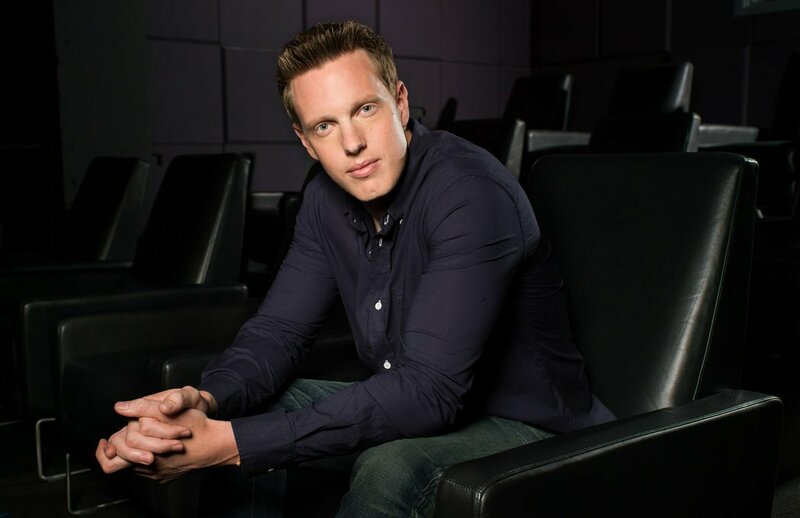 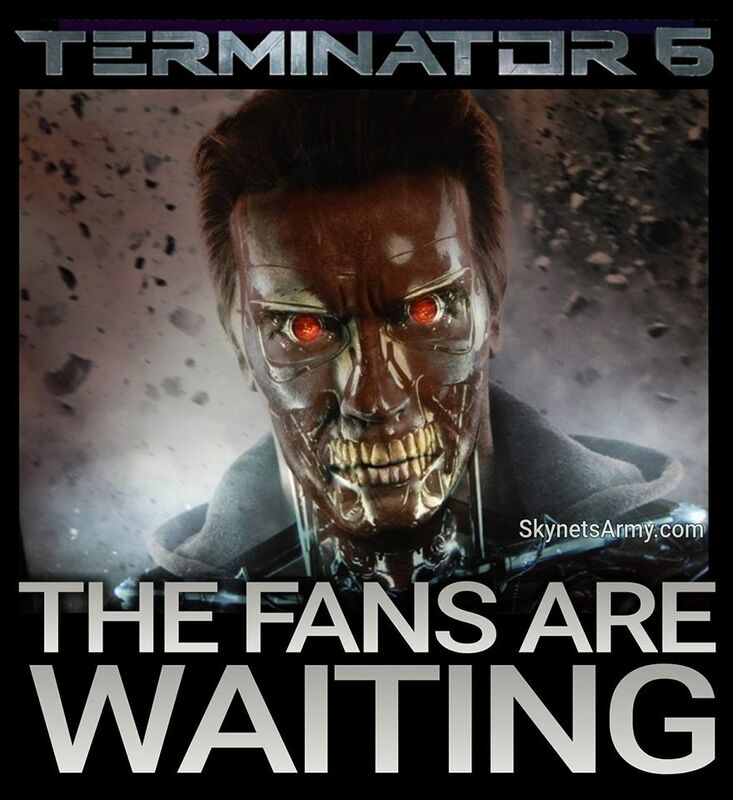 Will Terminator 6 start filming in March 2018? 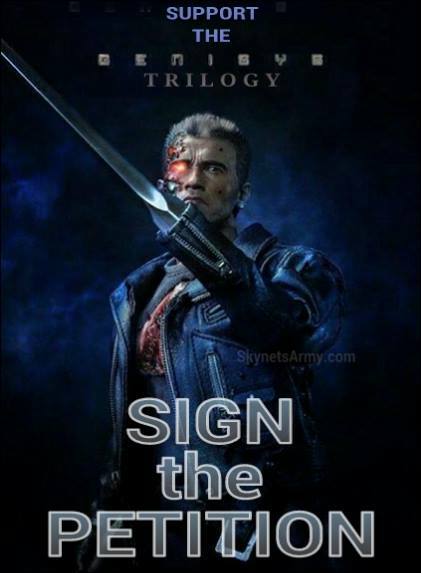 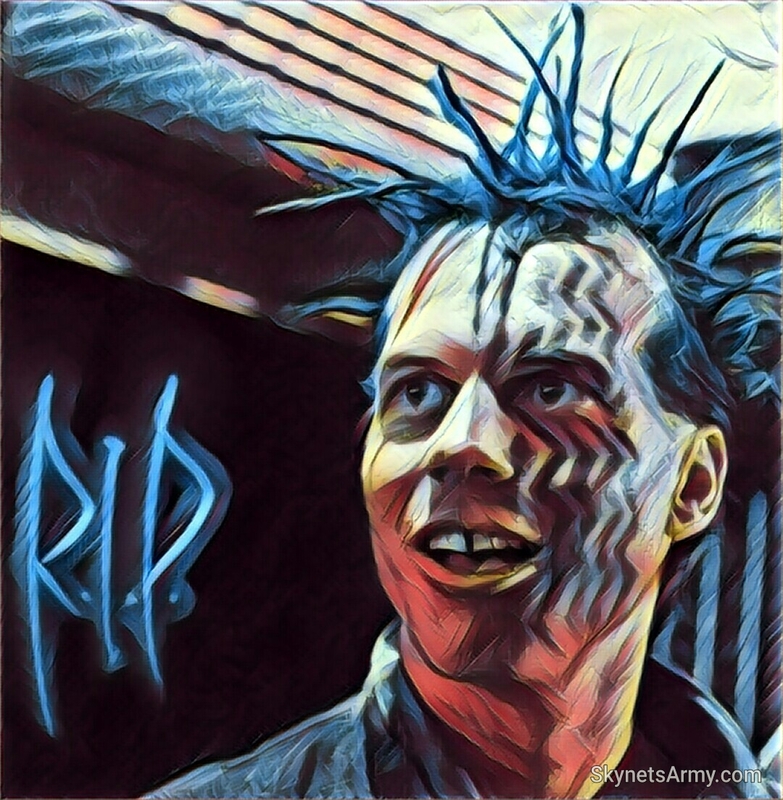 We can only hope! 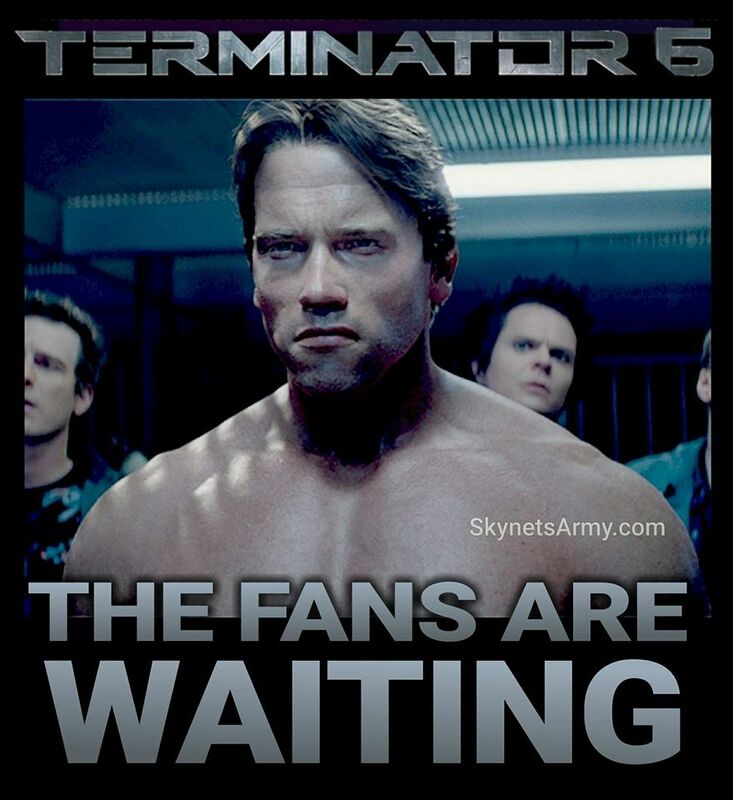 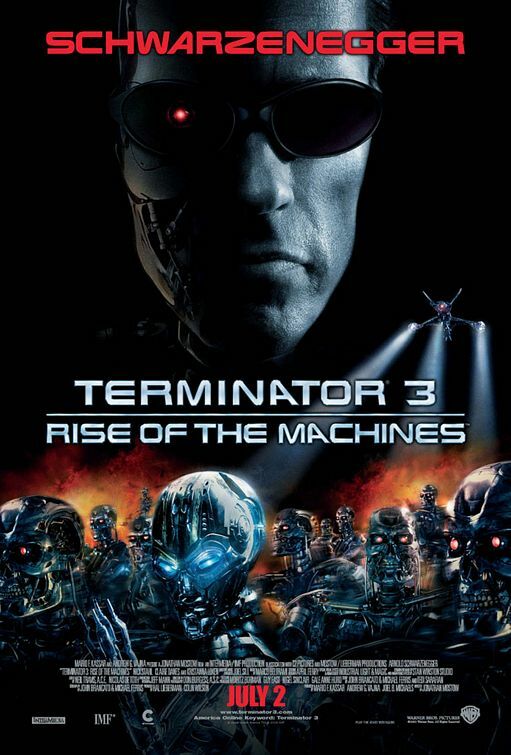 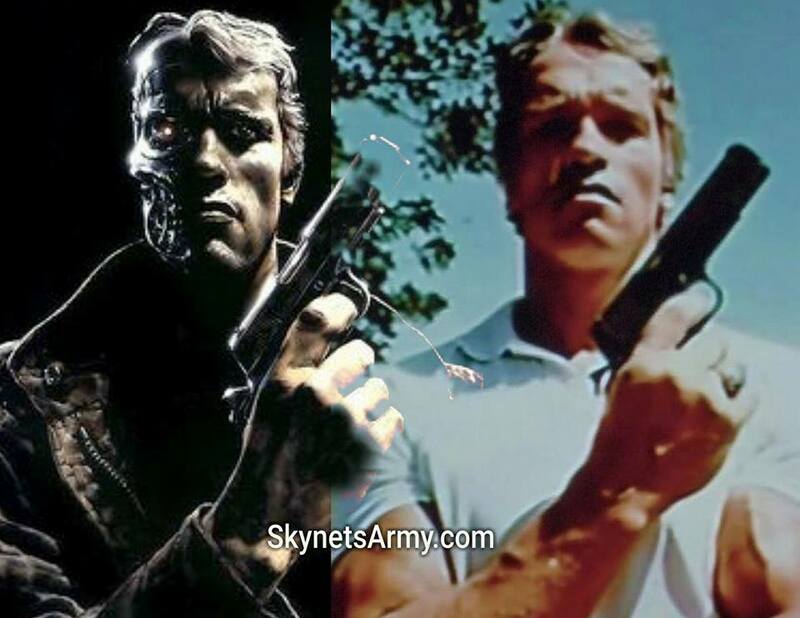 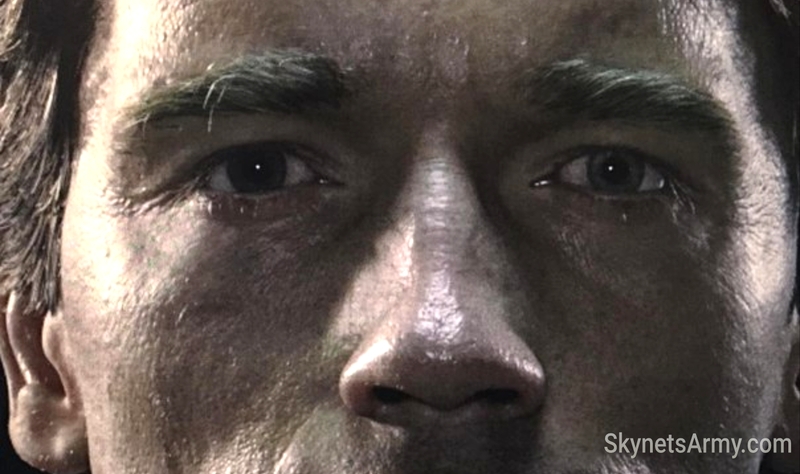 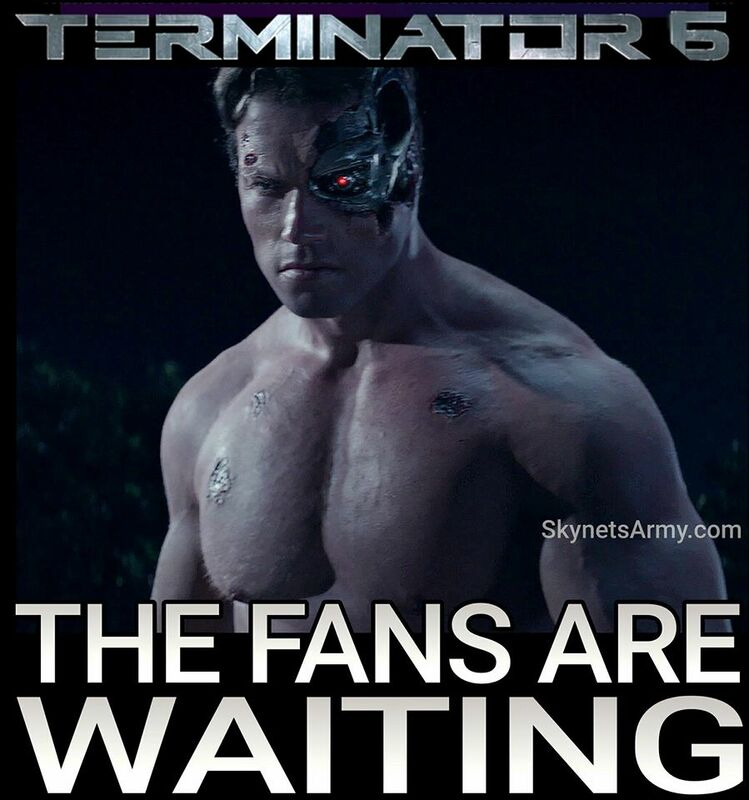 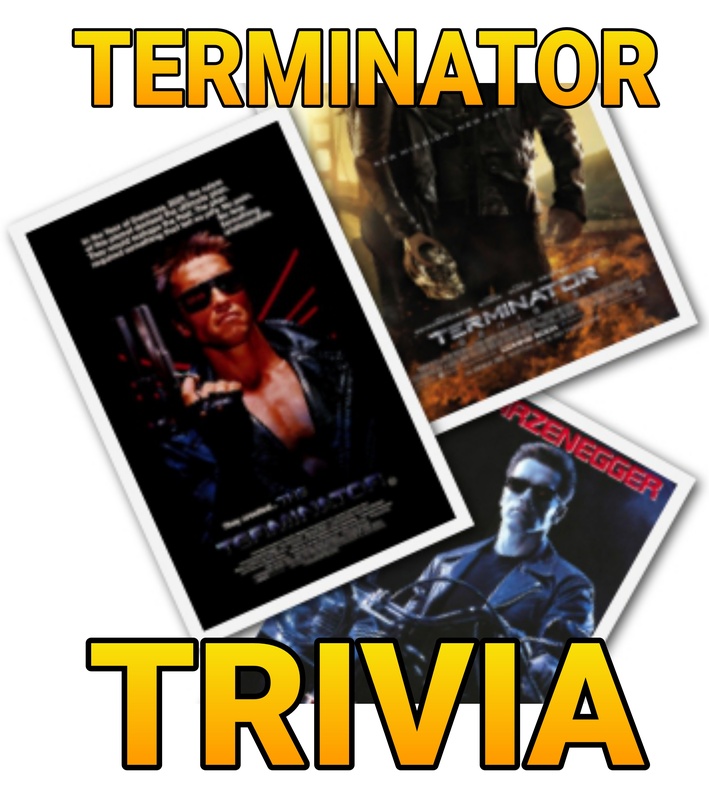 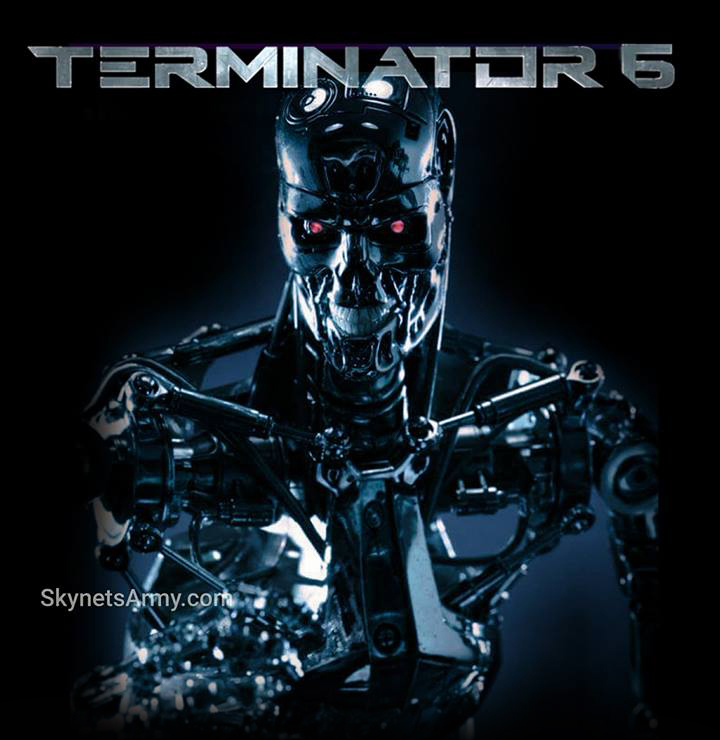 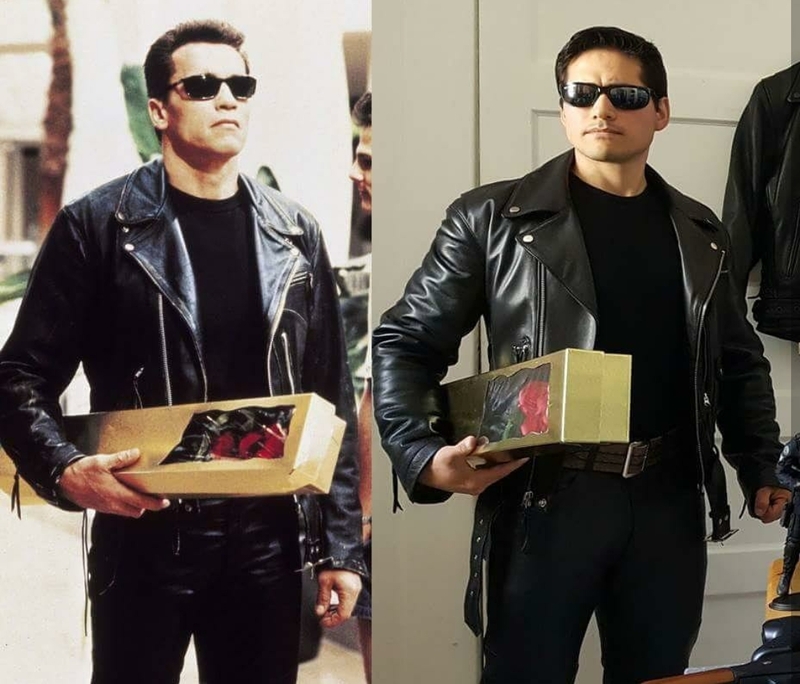 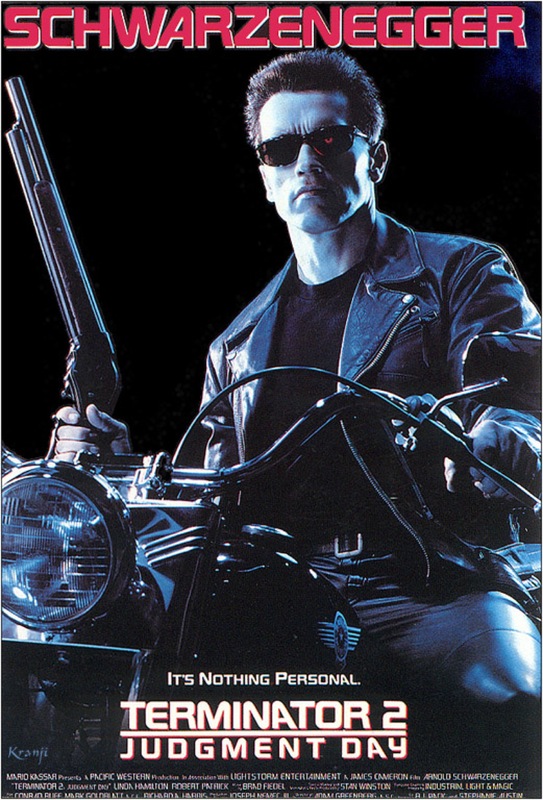 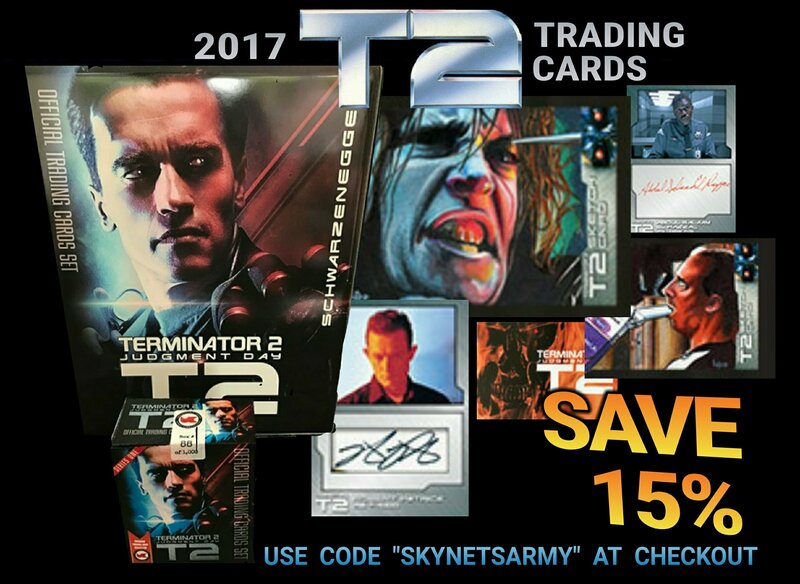 Previous Post“TERMINATOR 6” starts filming the beginning of 2018 per Arnold Schwarzenegger!Next PostSkydance takes “TERMINATOR 6” to Paramount!